Microsoft has recently announced that support for the widely-used Windows 7 will be coming to an end in January 2020. 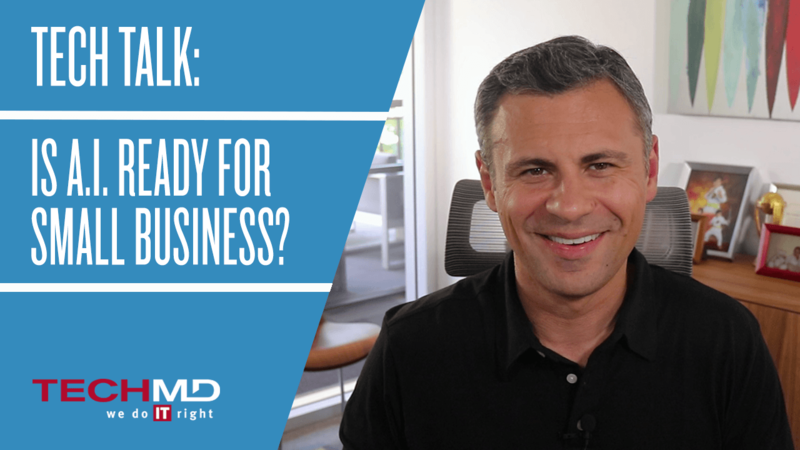 Join us on today’s Tech Talk as we dive into the steps your business will need to take to prepare for these upcoming changes. The start of 2020 will mean the end-of-life for Windows 7 support, along with Microsoft Server 2008, Exchange 2010 and SQL Server 2008. The most important thing to be aware of is that software patches for all of these systems will cease. This is so important because without continued patch updates, those systems will remain susceptible to cyber security issues, increasing the chance that your organization will encounter a data breach or ransomware attack. You might be wondering what steps to take? First, if your business has workstations running Windows 7 with computers that are three years old or less, we recommend upgrading them to Windows 10 before the deadline. For computers that are older than three years we recommend replacing them entirely. Thankfully, the new Microsoft 365 package includes upgrade licenses from Windows 7 to Windows 10 Pro. So, if your organization is looking for a cloud solution and wants to beef up your security, you now have the opportunity kill two birds with one stone. Also, Microsoft is offering free extended support if you chose to transfer your server workload to Microsoft Azure. 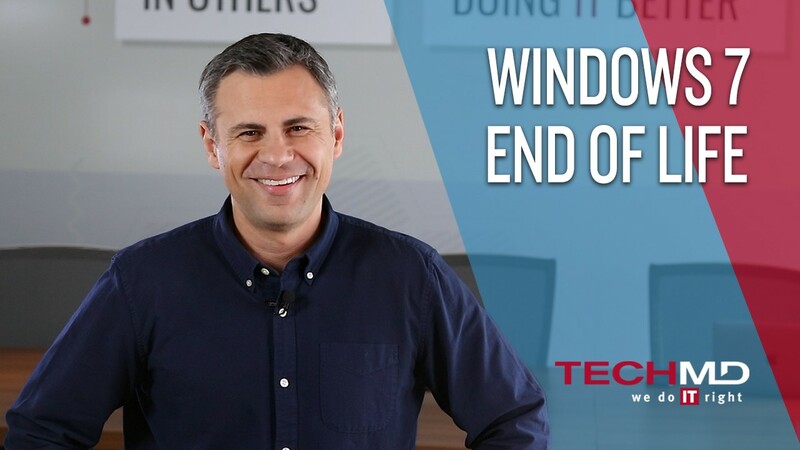 With this knowledge, you can plan out to your strategy for the upcoming end-of-life for Windows 7. We at TechMD are committed to helping your organization stay up-to-date with ongoing changes and move your business forward. Feel free to contact us if you have any questions and have a great day. At this time of year many of our clients are finalizing their budgets and plans for the coming year. Part of our job at TechMD is to help them develop and implement a sound IT strategy that aligns with their business objectives. With that in mind, here are 5 things you should consider while developing your IT strategy for the coming year. 1) Develop a technology mission statement. Consider how you want technology to support your organization’s goals. The basics like email and file storage are similar in all organizations but what you need to figure out is the unique way you want your technology to impact your specific business. In general, you need to determine where your company is going and how technology can help take you there. 2) Perform a technology SWOT analysis. This is where you outline your company’s technology related strengths, weaknesses, opportunities and threats. Doing this will help you see areas where technology can help mitigate weakness and threats or provide you with the ability to capitalize on strengths and opportunities. A sober word of caution: just about all organizations should have cybersecurity in their threats column. 3) Review your short- and long-term goals. Knowing what your organization is working to accomplish will help you think about which technologies are worth investing in and how they can bolster your team to better achieve those goals. 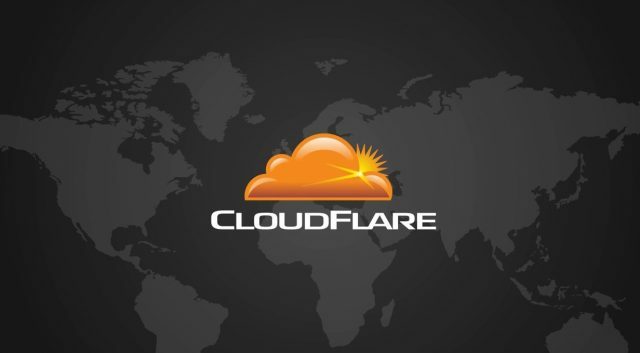 The business world is rapidly moving towards cloud technology. If you haven’t considered this already, next year needs to be the year where you consider how the cloud will impact your business. The digital transformation is happening, and your response could make or break your business. 4) Address the training and development needs of your team. 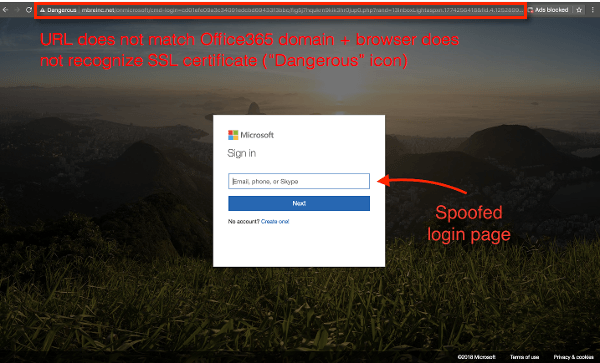 You’ll want to prioritize cybersecurity training for your staff, because they are the number one target for cybercriminals. You’ll also want to consider what new skills need to be learned as you adopt new technologies and how you will educate your employees who utilize those skills. 5) Develop an IT budget. Many businesses leaders we talk to consider an IT budget an oxymoron; they feel like IT costs are always surprises and investment is always out of control. But with the right focus and team an IT budget can be created and followed. 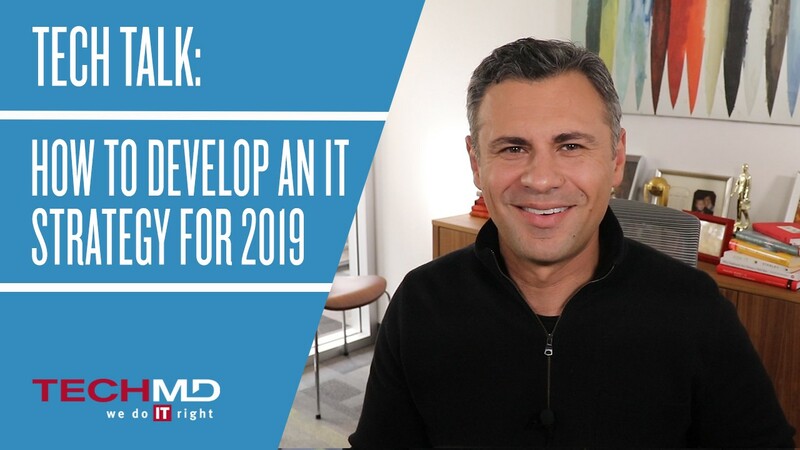 The IT budget should align with your goals and ensure your company can properly invest in the technology you need to run your organization effectively. The most useful IT budgets are based on a 3-year cycle and provide you with great visibility into the investments required for that time frame. During this process, make sure that you involve your organizations leadership team and stake holders. If you don’t have a C-level IT employee at your company, you may want to look into engaging a company like TechMD or an outside IT consultant to help guide you through the process. If you have any questions about how to build your IT strategy for the coming year, we’d love to help. Please feel free to reach out to us here. Tech Talk: Is AI Ready For Small Business? Artificial Intelligence is rapidly emerging technology that is set to change the landscape of all kinds of industries. But with so much news surrounding new developments, you may be wondering if AI is right for small and mid-sized organizations today. First let’s dispel some myths. The first thing to know is that AI will not instantly solve all your business needs. And despite its growth, implementing AI will require both massive commitment, resources and the right set of skills to integrate it into your systems. Also, you’ll want to avoid adopting AI for AI’s sake alone; 99% of businesses don’t actually need AI to be profitable right now. Instead, ensure new technology aligns with your business needs. Now with that said, there are some current AI applications that you can leverage today, ranging from marketing, logistics and operations to fraud detection and more. For example, Fin is an app that utilizes machine learning in tandem with skilled remote staff to act as your personal virtual assistant. Using speech-to-text technology, you can have a variety of tasks performed on your behalf. Salesforce’s Einstein is another example that uses artificial intelligence to gather predictions and recommendations based on customer data and business processes. You can then use that data to automate responses and actions to improve sales, and in so doing, happier customers. Also, if you feel that your business objectives are in line with the capabilities of AI and machine learning, be sure to check out the solutions provided by Microsoft Azure, AWS or Google’s Cloud AI. Capture your most important data digitally so it can be leveraged in the future. Stay on top of AI advancements in your industry. Don’t hesitate to leverage AI and machine learning today if you have clear business needs that might be accomplished with today’s AI technology. Thanks for watching this Tech Talk and come back next time to learn more! 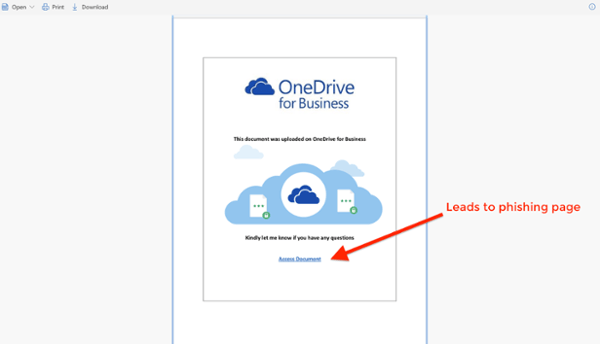 Microsoft Office 365 includes a wide range of cloud applications that can revolutionize productivity, collaboration, and work mobility. 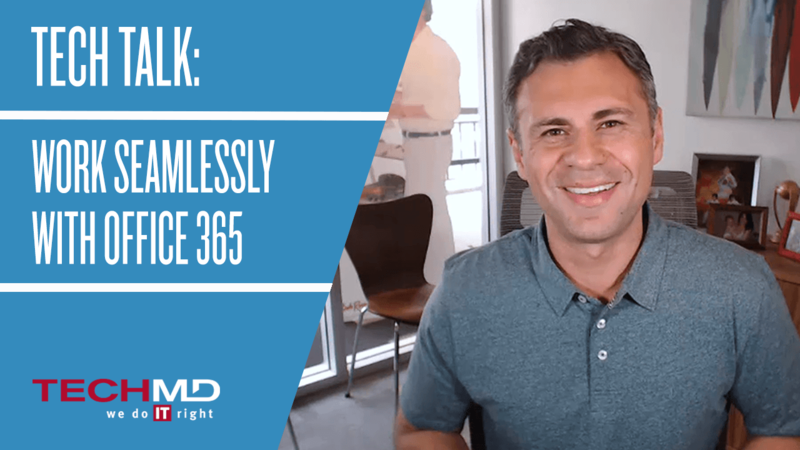 In this Tech Talk, Sebastian Igreti tours Office 365 and discusses how it can transform the way businesses leverage the traditional Office software stack. 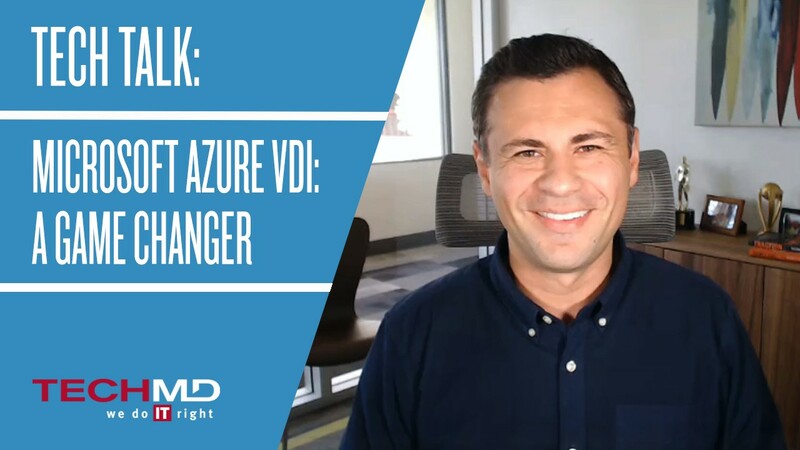 Microsoft recently announced their Azure Virtual Desktop Solution, which allows organizations to move their entire IT infrastructure into Microsoft’s first-class cloud environment. If you’re interested in learning more about what’s on the IT horizon and how it can benefit your organization, check out this episode of Tech Talks, where Sebastian Igreti discusses the latest in cloud technology.